Another under rated, underappreciated gem from the late period of Aretha's tenure at Atlantic Records ( her golden age). 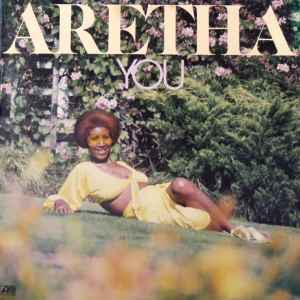 At this stage of the game, Aretha was singing at the height of her powers and "You" displays Aretha's full vocal control and ability. Admittedly, some of the arrangements may have become dated betraying some of the 70s excessiveness:but nonetheless the tracks also belie real musicality and sophistication. This is top drawer soul production fit for a Queen. The level of vocal prowess on display here remains unsurpassed - I can think of no one around todayvwho could match Aretha's virtousity and range.this should have a proper cd release fir the US market.